Healthy eating is all about the condiments. Keeps things interesting. 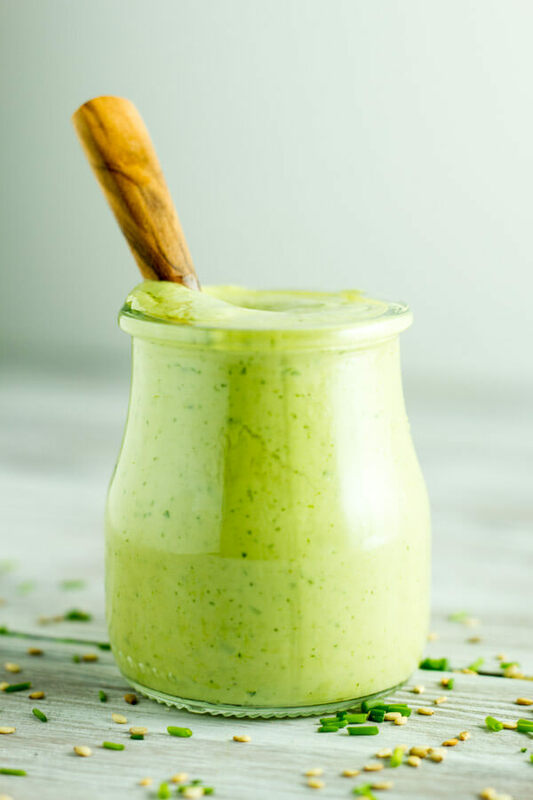 This creamy, savory Green Goddess Dressing is literally good on EVERYTHING and is loaded with healthy fats and green goodness. If you are anything like me, you wake up every morning and realize that the family is going to want to eat today. Like 3 times today. Every day. What’s a busy mama to do? This recipe is inspired by my family’s favorite store-bought dressing. I just made it a bit healthier. And I make sure to have it on hand so my family can smother it on anything and everything we eat. It’s my way of keeping things interesting because broccoli just tastes better tossed with a bit if flavor. If you look in my fridge, you will often find homemade ranch, homemade honey mustard, and homemade mayonnaise. But my family still wanted their beloved Goddess Dressing. I wasn’t crazy about the unhealthy oils that were in it, so I decided to make my own. And it’s SO much better. 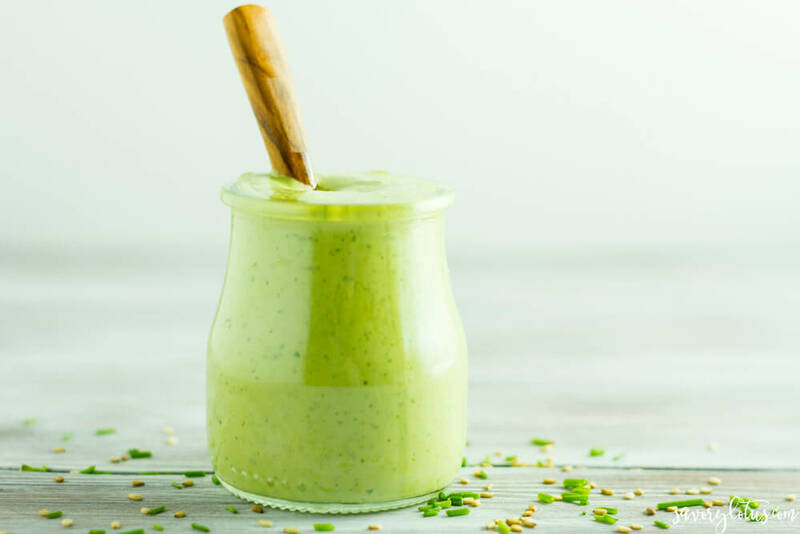 This Green Goddess Dressing takes a regular old salad to the next level. So many good flavors. We also eat it on eggs, veggies, and avocado toast. With the cilantro/lime combo, it’s the bomb for nachos and tacos. The verdict with my family: THEY LOVE IT! Even more than the store-bought version. Now everyone is happy. 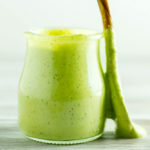 Place everything except parsley and chives into blender and puree until creamy smooth. Add parsley leaves and chives and process again until well incorporated. Thin with extra water to desired consistency. Taste and adjust for salt and lemon. Use immediately or store in air tight glass jar for up to a week. * I use a toasted tahini for this dressing because I it gives such a nice flavor. Raw tahini will work as well but will be a bit more subtle. ** To toast your sesame seeds, simply roast seeds in a dry skillet over medium heat for 4-5 minutes, until fragrant and beginning to brown. Be sure to shake pan regularly to keep seeds from burning. Love all those fresh herbs! My kids would love the warmth of the seeds and tahini I’m sure! I make a dressing for their salads at school every week, so I’ll try this out soon! Thanks! That’s so awesome that you put salads in your kids’ lunches. Lucky kiddos!! This recipe looks amazing, Katja! I love how you used tahini, avocado, and olive oil. Plus, you have all the flavor from the herbs. Thanks, Carrie! The tahini and avocado combo is so nice and creamy. Oh, so making this to put in my kids’ lunches this week to dip veggies in. 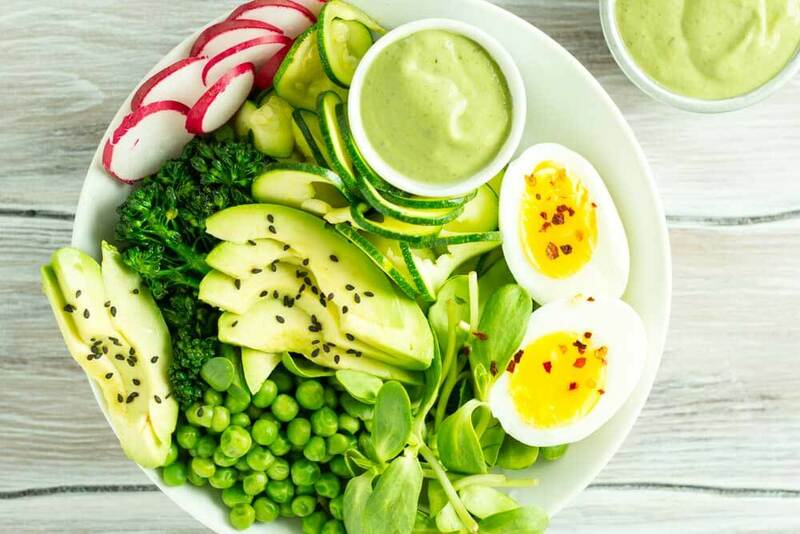 I love green goddess dressing and this version looks so vibrant and healthy!! Yum! When I used to buy premade dressing, Goddess dressing was my favorite! 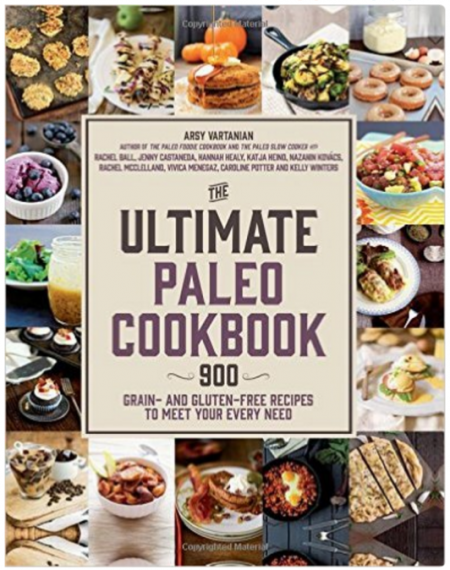 Can’t wait to try this clean, paleo version. Us too. We love goddess dressing. Now we just make our own. This dressing looks amazing and I can definitely see putting it on everything! Delicious! I love healthy salad dressings! Me, too! Makes everything taste better! That color!!! So beautiful! 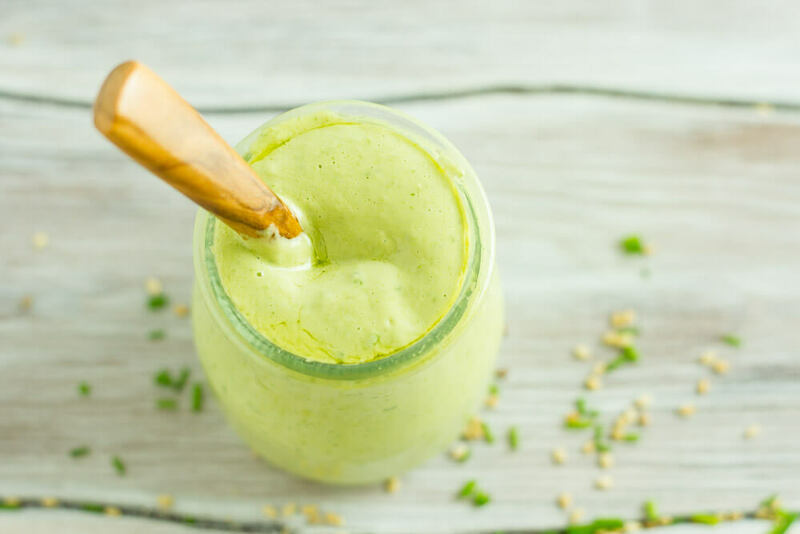 I love all of that creamy avocado goodness and the parsley too! Yum! Thanks, Emily! I love avocados and try to get them in as often as I can. Nothing beats the creaminess of a perfectly ripe avo. I also love remaking unhealthy dressings at home to be much healthier. This one looks creamy and packed with flavor. I can see why your family loves it! 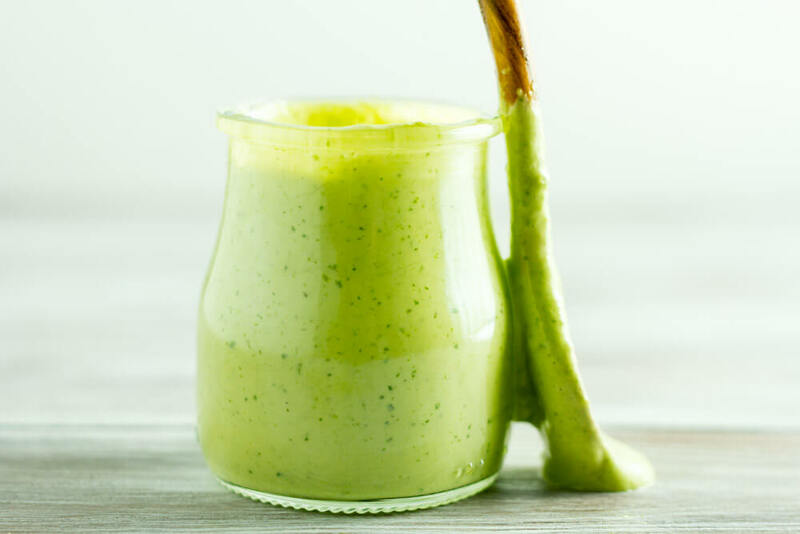 Love anything green and this goddess dressing looks and sounds simply amazing ! A perfect name for a healthy delicious looking dressing, I think I’d probably eat it straight off the spoon!! Seriously! I do eat if off the spoon. It’s good on just about everything. That’s a great point about the condiments! Herbs truly can make all the difference with a dressing like this. 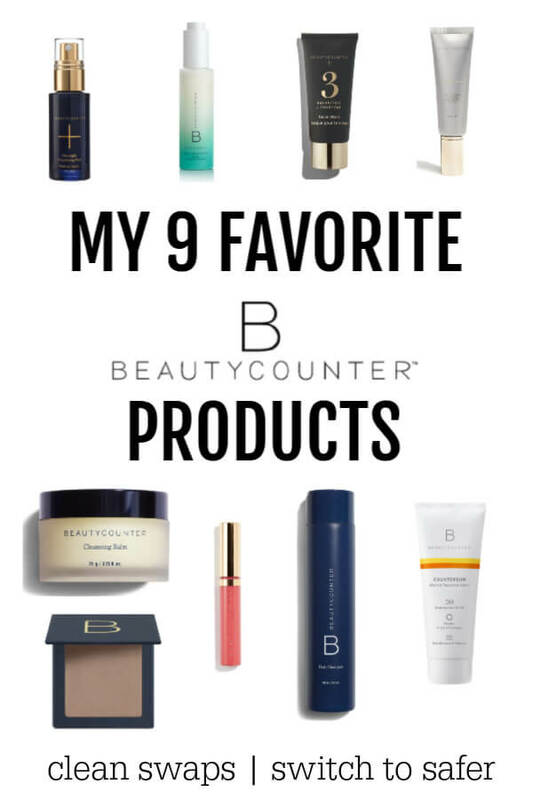 Thanks for sharing some of your secrets! Fresh herbs are the bomb!! Could you use basil instead of parsley?